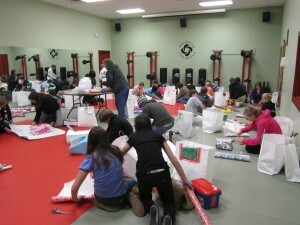 Last night we completed the gift wrapping for the foster children and loaded the bus. There was no more room in the bus. It was completely full. While that was going on our older students and staff were working on giving each of the teens gift cards to department stores, restaurants and other stores that I am sure they are all going to enjoy. Over 50 volunteers from Indian Creek School and Balanced Life Skills took part in this service project. There was a great deal of joy in the room as our 9 year old students and some of their parents helped to do the wrapping, and so many parents and companies stepped up with gift cards totaling $4600.00 split among the 109 foster teens in the County at this time. On Sunday there will be a Christmas party for all the foster children and their families at the Boys and Girls Club in Annapolis. This is one of my personal favorite projects that we do during the year. If anyone would like to be a part of our planning for next year please feel free to contact us. I would like to wish everyone a Happy Holiday season this year. 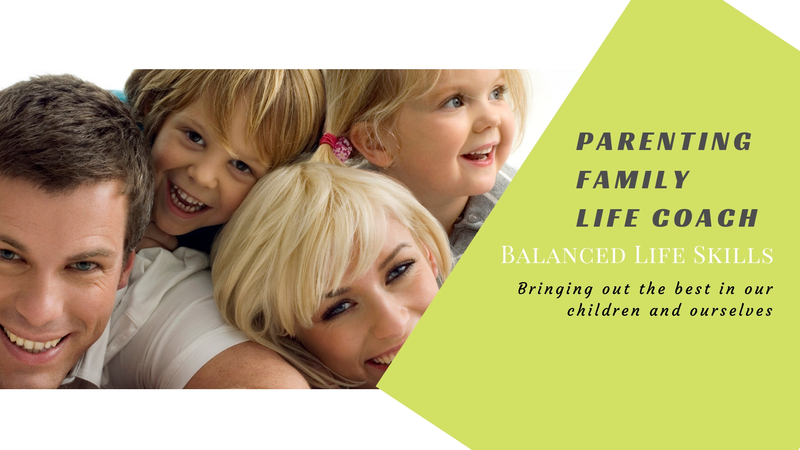 Each year for the past four years we at Balanced Life Skills have had the honor to assist the foster children in Anne Arundel County. We have done that by providing a space for gift wrapping and our students have shown up in force to wrap the gifts, completing the job in about an hour. That is really impressive when you think that we wrapped about 3-400 gifts in one hour. This year though things have changed. The group that sponsored this project will not be doing so this year. On hearing about this Balanced Life Skills has linked up with Indian Creek School to provide a Christmas for the 160 or so foster children in the county. Indian Creek is going to provide all the toys for the younger children and Balanced Life Skills is working on providing some gift cards for the 13 – 20 year olds. Along with that both group of students will meet at BLS studio to wrap the gifts and deliver them to DHS offices on December 8th and on December 12 we have arranged for a party for the foster children and families at the Boys and Girls Club right here in Annapolis. Here is what we need help on though. We need help with providing the Gift Cards. It has been suggested that gift cards to movies, restaurants, and department / clothing stores would be the best for the teens. If you would like to help us please call as soon as possible. We have 110 teens to take of this year, and without your help they may go without a real Christmas. You may either choose a name to provide for or just provide some gift cards and we will match them up to a child. As many of you know, I have been working on gathering information on the dangerous trends facing our children today. Recently a news story and the words of a sheriff and renowned expert has demonstrated how important it is that all of us work together on being aware of the issues and knowing how to tackle them with our own children. The news item is below in this interview. In reference to this I am recommending that all of us who are parents read the book The Good Girl Curse by Rachael Simmons, especially if we are the parent of a girl, but the information is applicable to both our boys and girls. If you would like to help us do this research and get this information to the community please join in the conversation at Life Art Peace – Trends Research. If you have any questions about how you can help contact me directly, Joe Van Deuren on our contact page here.